Pain, Pain, Go Away—With Laser Therapy! Lasers have proven themselves to be extremely useful in a wide range of areas, to the point they’ve become fairly commonplace. In spite of this, something that still amazes people is how we use lasers to help treat foot and ankle pain. Whereas it is a bit amazing that lasers are so effective in this regard, it certainly isn’t magic. That’s good news for those who are interested in learning how a laser can relieve painful symptoms because magicians may not give away their secrets but we have no problem “pulling back the curtain” and explaining this for you! 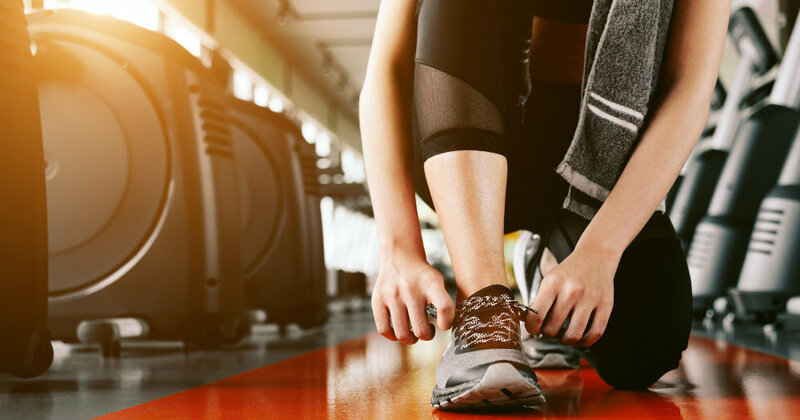 At our Palm Desert office, we are pleased to offer multi-wave locked system (MLS) laser therapy for patients who suffer with pain from common conditions like plantar fasciitis and Achilles tendinitis. In addition to pain relief, patients also benefit from enhanced healing in the damaged soft tissues. Laser therapy, as noted is particularly effective in treating soft tissues—like tendons and ligaments—found in great abundance in the feet and ankles. These soft tissues are commonly affected by injury and can become inflamed. The specific wavelengths of laser light used in the process can trigger anti-inflammatory responses in the cells, which is how the therapy is able to relieve pain and reduce swelling in the area. 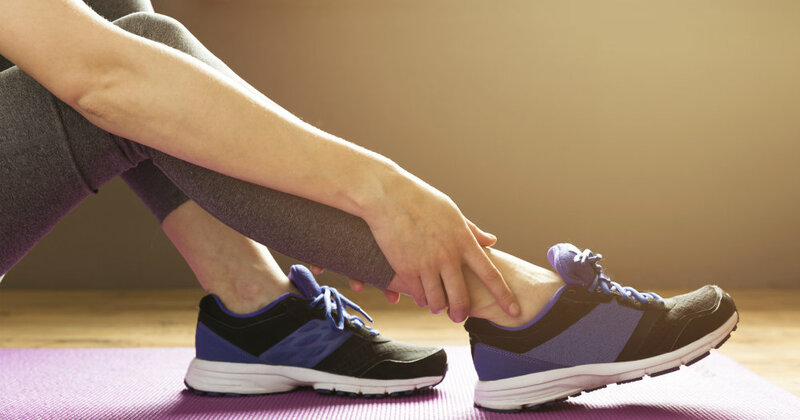 This is extremely beneficial for many common sports injuries—like plantar fasciitis, Achilles tendinitis, and ankle sprains—since they tend to be soft tissue injuries. Our laser therapy not only promotes healing, but it can even reduce the amount of time needed to recover from injury. How does laser therapy lead to quicker recovery times? Well, the laser’s energy travels deep into the tissue and delivered to damaged cells. This causes a reaction wherein natural healing processes (cells in the body have a remarkable capability to regenerate and repair themselves) are accelerated. Additionally, this treatment increases blood flow to the area – which is essential for delivering much-needed nutrients and oxygen. When you’re prescribed medication, it is important to understand exactly what you are taking and any risk factors entailed. Talking with your doctor—and then using the medication in accordance with his directions—can at least reduce the risk of complications developing after the medication is no longer necessary. In cases wherein pain medication isn’t prescribed, nonsteroidal anti-inflammatory drugs (NSAIDs) purchased over-the-counter might be recommended. NSAIDs can work to both relieve pain and reduce swelling in the area. Now, people may be quick to think about side effects in conjunction with prescription meds, but this is a potential downside for any kind of medication (even OTC varieties). Sure, you probably aren’t going to start abusing ibuprofen in the same way someone might do with prescription pain pills, but some people experience non-addictive side effects to NSAIDs. Those side effects can create severe discomfort and make the meds hard to take. Depending on your situation, a better answer to the problem of postsurgical pain might be laser therapy. When it’s used, Multiwave Locked System (MLS) laser therapy is able to improve surgery outcomes for some patients by reducing swelling and relieving pain. Additionally, this advanced treatment can promote cellular healing, enhance circulation and reduce scar tissue buildup at the incision site. Faster healing after surgery. We will provide instructions to help you have an optimal recovery from your procedure, but laser therapy can really take it to the next level. Avoid potentially addicting medications. Everyone is starting to understand the possible dangers associated with pain medications. Yes, these can be used safely. On the other hand, though, laser therapy simply doesn’t carry the same amount of addiction risk. We hope you don’t experience foot pain in the first place, but please keep in mind that we are here for you when it does arise. After all, life happens. 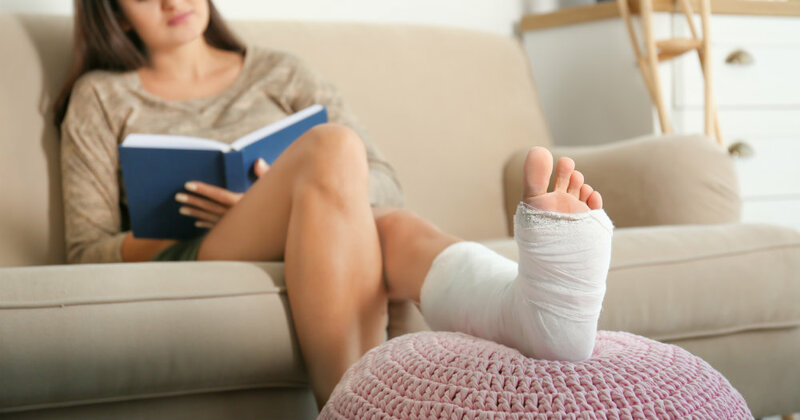 No matter if you developed pain in a lower limb on account of an accident, genetics (such as an inherited foot condition), or basically any other root cause you could think of, we can provide the care you need. Call us today at (760) 568-0108 if you have any questions or would like to set up an appointment with our Coachella Valley office. We are conveniently located in Palm Desert and are proud to consistently provide exceptional foot care services for community members just like you!